In this original study, Scharf investigates issues of national identity in films of the New German Cinema. 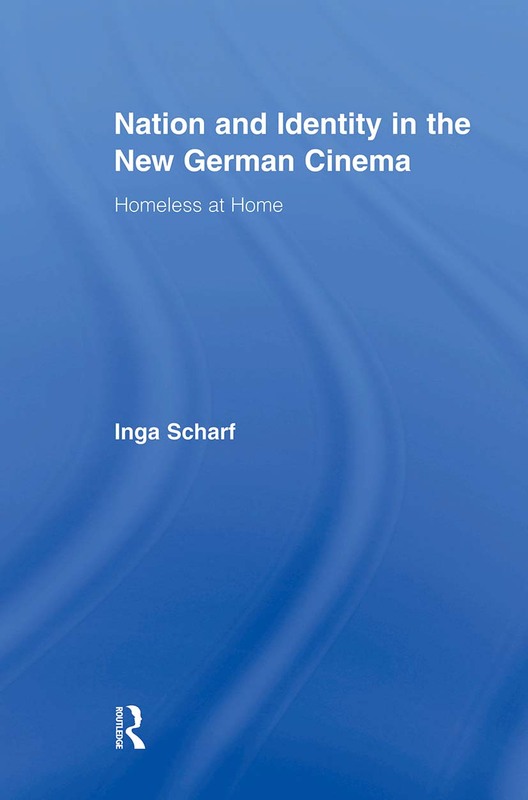 Using a cultural studies analysis, Scharf argues that the conflict between this generation of critical filmmakers and their ‘German-ness’ translate into feature films that construct, and are pervaded by, a sense of "homelessness" at home. As the first cultural studies investigation of this cinematic movement, the book challenges existing film studies accounts by analyzing the New German Cinema within its social, temporal, and spatial contexts. Furthermore, with its broad concerns for the West German production context, the New German Cinema’s reception both nationally and internationally, as well as issues of representation, narration, and ‘Othering,’ Nation and Identity in the New German Cinema offers an interdisciplinary contribution to the ongoing debate on national cinema.